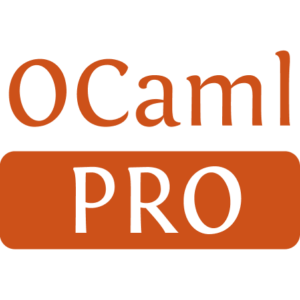 Logs provides a logging infrastructure for OCaml. Logging is performed on sources whose reporting level can be set independently. Log message report is decoupled from logging and is handled by a reporter. A few optional log reporters are distributed with the base library and the API easily allows to implement your own. Logs depends only on the result compatibility package. The optional Logs_stdo reporter on standard outputs depends on Fmt. 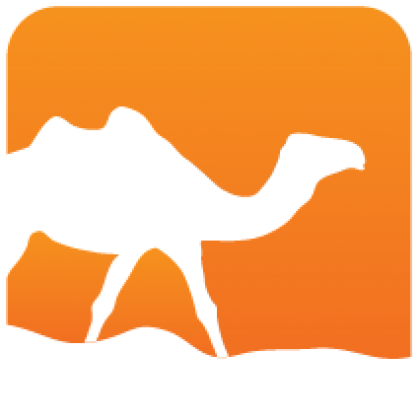 The Logs_browser reporter that reports to the web browser console depends on js_of_ocaml. The optional Logs_cli library that provides command line support for controlling Logs depends on `Cmdliner`. Logs and its reporters are distributed under the BSD3 license.